Planning an Easter Egg Hunt this year? Here you can get the latest Easter Egg Hunt announcements. These modern and colourful designs will suit perfectly any Easter family event! Simply add all the necessary info to your chosen announcement and hit the "add to cart" button. 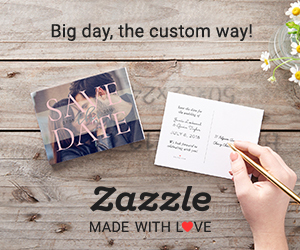 Choose and design your ideal Bar Mitzvah announcement with these easy to customize invitation templates. We have included some traditional / elegant cards, as well as some sports and more casual Bar Mitzvah party invites.